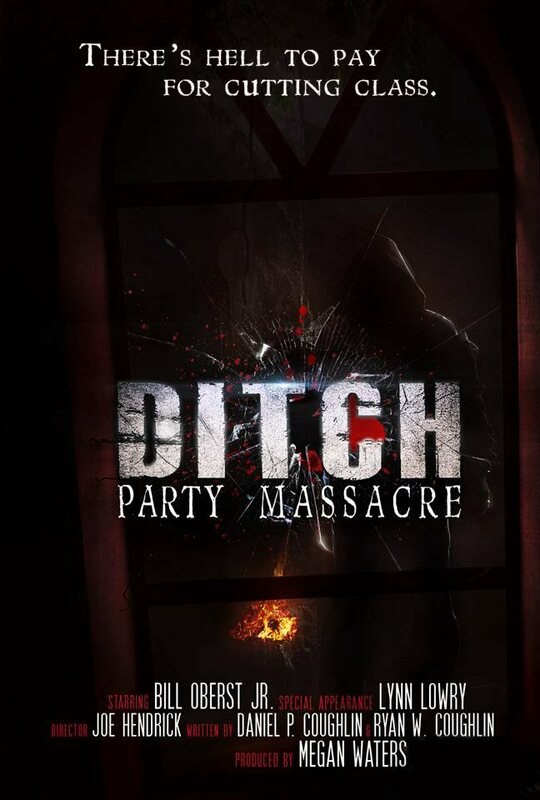 Ditch Brings Actors Bill Oberst Jr. and Katy Foley to a Bloody Party! 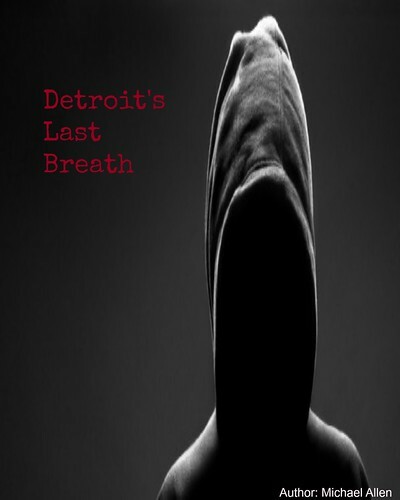 There are some press materials being released for the slasher film Ditch. This title has recently completed production and now, several photos are available. As well, the first film poster is hosted here. The film deals with a "ditch party" and Jenny's (Katy Foley) mysterious past. Her past also turns up to the party - with an axe! Now, Jenny will have to face both a killer (Bill Oberst Jr.) and some repercussions for her former bad choices. In the film's first poster, the graphic promises: "There's hell to pay for cutting class." Apparently, the students are getting failing grades and a teacher wants to punish them (a prediction)? A shadowy figure also looms in the background behind broken glass. This graphic displays some of the film's potential terror. More terror awaits below in two early stills from this exciting production. Cast: Bill Oberst Jr., Katy Foley and Zach Silverman.